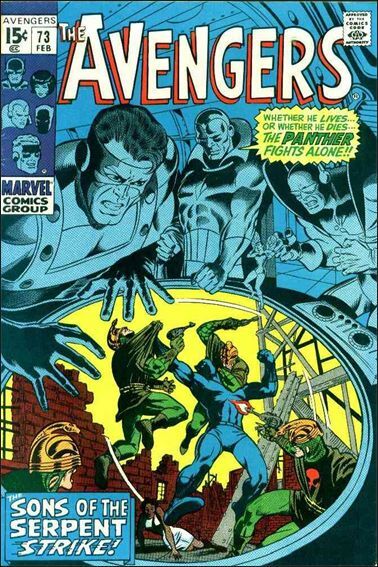 It’s amazing to me how many comics these days actually copy the style of their cover from some older book. 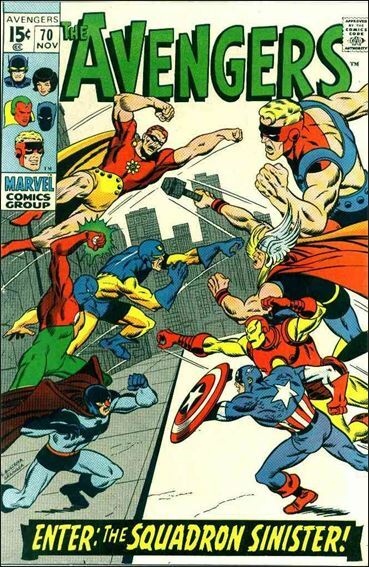 I guess when you’re on a tight deadline and need to get your book out on time you go with what has worked in the past. I’m sure it also helps to sell certain books. 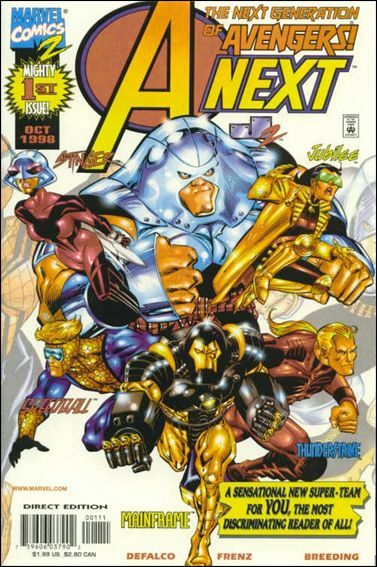 The A-Next series from the late nineties has a few cover swipes and I’m wondering if these covers were used as a ploy to boost sales. 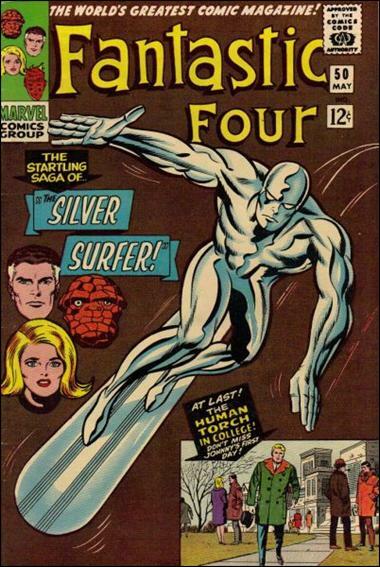 The series starts and ends with the same cover style…nice little bookends to the series. 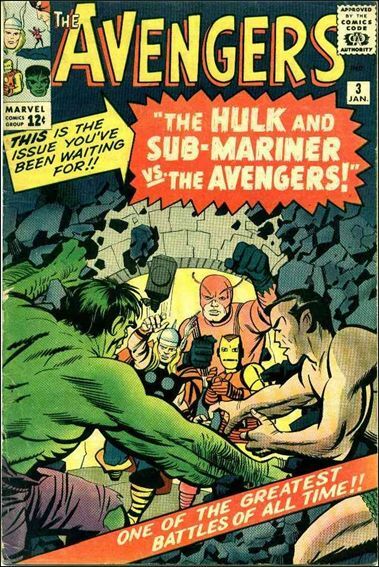 Neither of the silver age books is an exact match so I just put both for comparison. 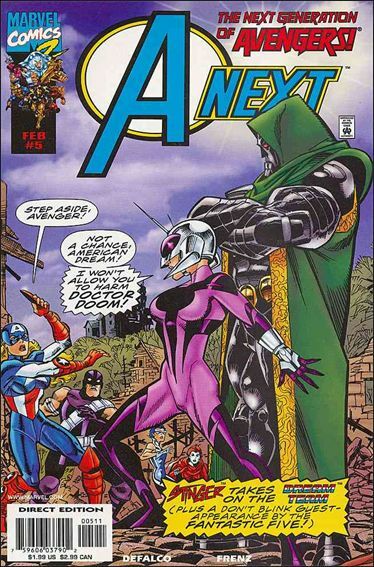 Another not exact swipe but definitely the cover they were going for. 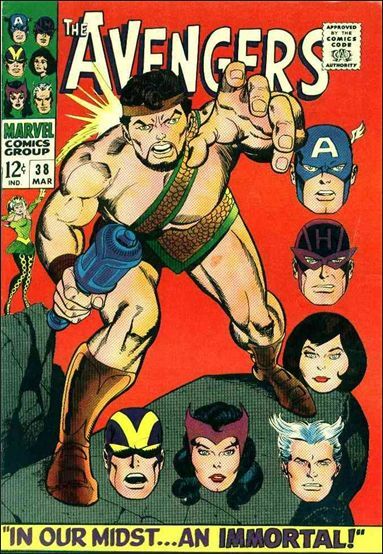 Thor isn’t the only hero to change genders…neither is Wolverine for that matter! 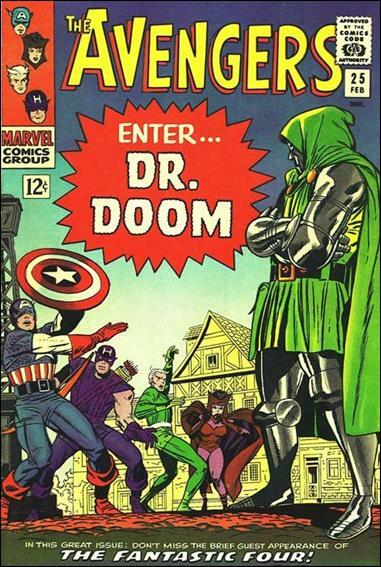 Dr. Doom…not only a foe to the original Avengers but to their successors as well! 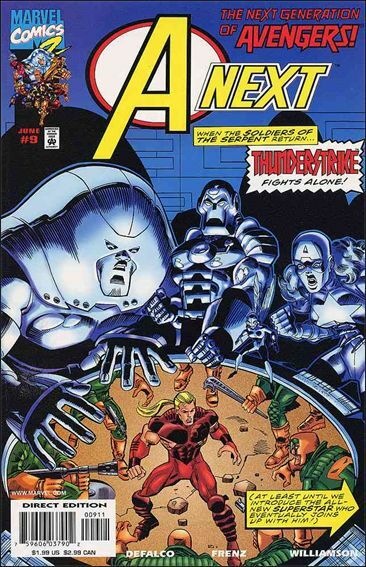 Thunderstrike and the Black Panther always run out there with no backup!! 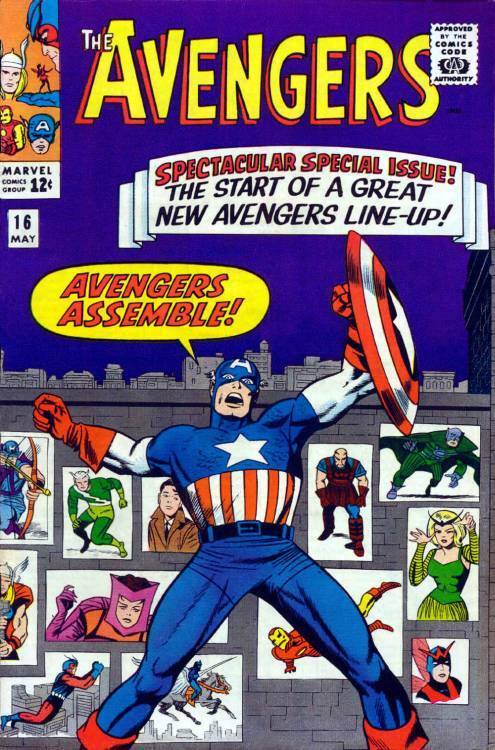 I have highlighted Avengers 70 in one of my earlier articles. 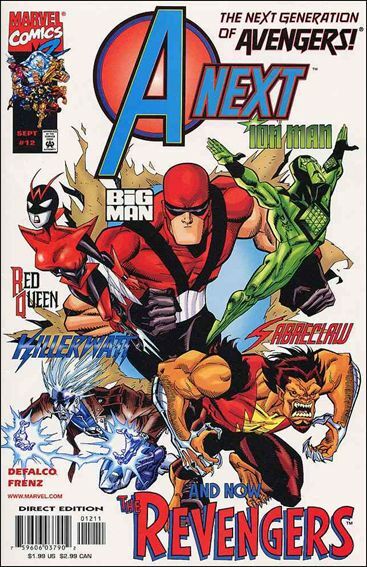 A-Next 10 is the first appearance of Hope Pym as the Red Queen I believe. 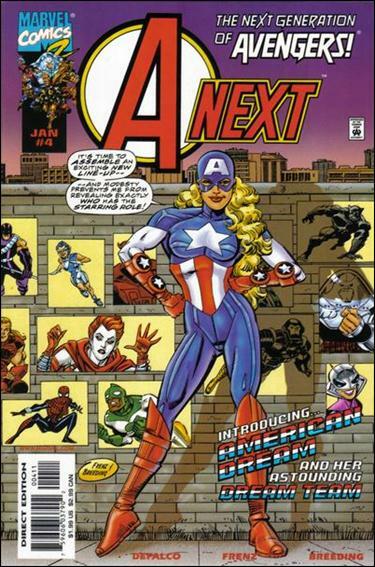 So there you have it…out of the 12 issues of the A-Next series, 8 are swipes. 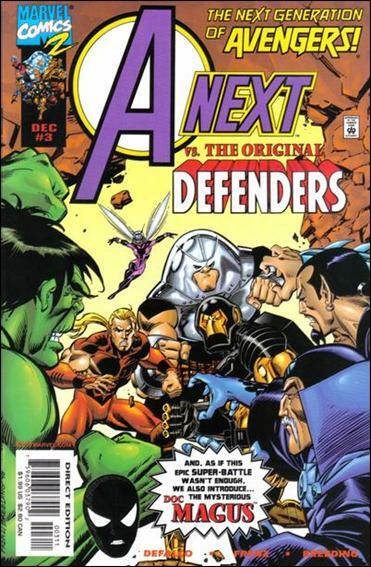 The other four look very familiar and I challenge you all to find the covers they might have paid homage to. 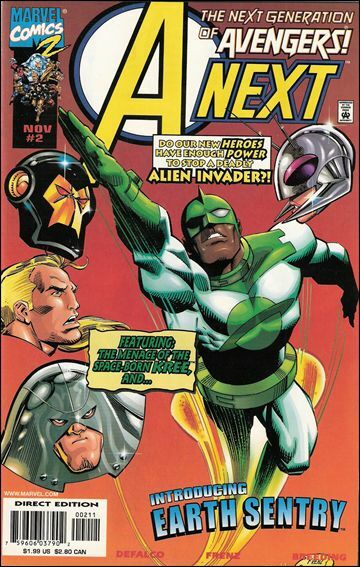 Next week I will highlight another series, No Hero which has a ton of cover swipes! 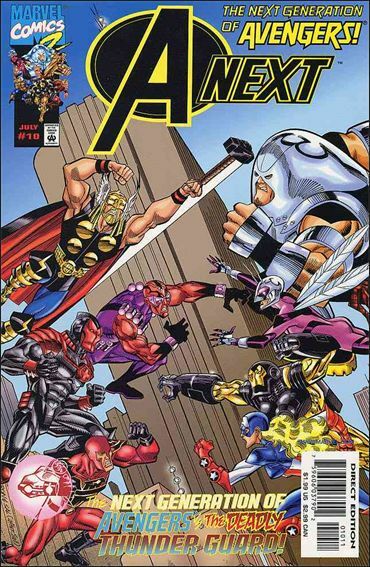 April 9, 2016 Random Swipe Week!